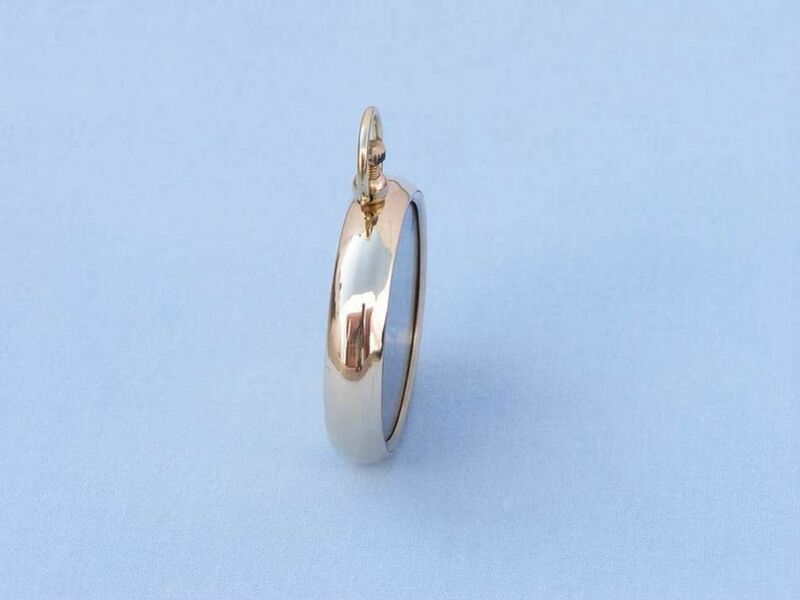 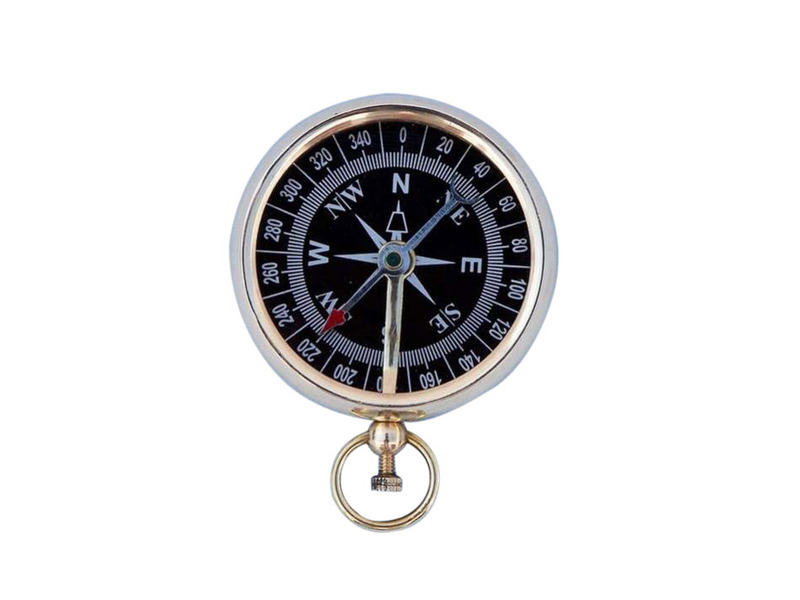 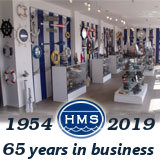 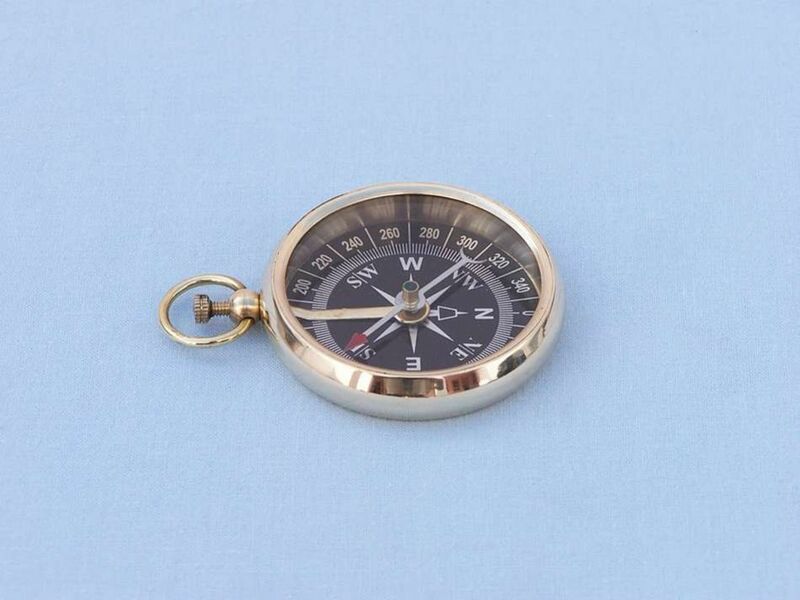 Meticullously handcrafted in classic style, this amazing pocket compass will guide you true whether on land or at sea. Designed in gleaming solid brass, with a black compass face and bold lettering, this compass is as beautiful as it is functional. 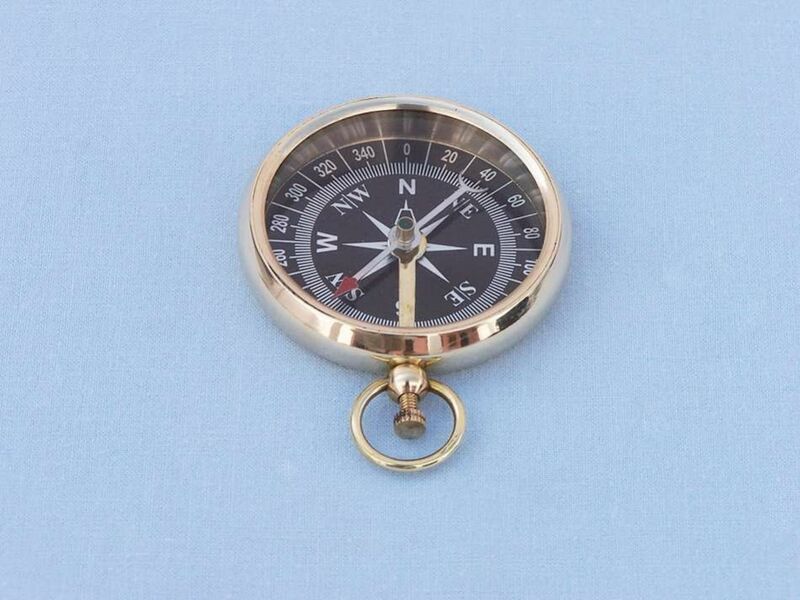 Venture out on the high seas on your very own adventure, and always find your way home with one of these brass beveled black faced compasses.